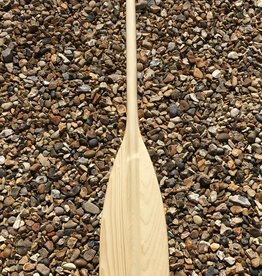 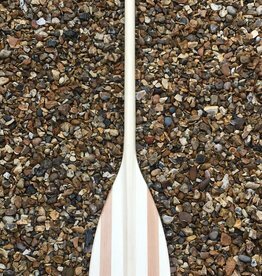 We have a great selection of paddles here from plastic paddles that suit both commercial and recreational users, through to fine crafted wooden paddles that just feel great from the moment you pick them up. 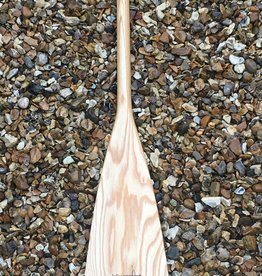 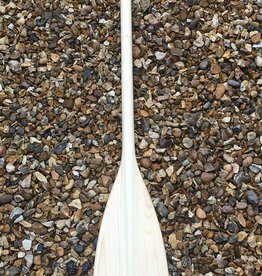 Paddle sizing should be roughly similar to the measurement from your chin to the floor when standing normally. 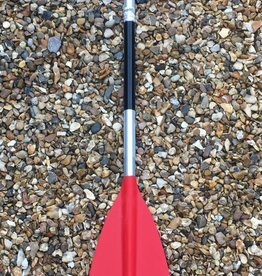 If you have any questions, drop us a message through Facebook or email, or give us a call!